When could external funding help a business. When did businesses decide it was the right time for expansion, diversification or an MBO. What funding is available to exporters. 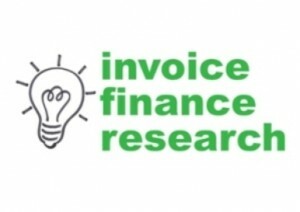 How has the invoice finance industry changed to better serve businesses in 2015. It was good to participate (as far as the roaming mobile network would allow!) and I look forward to the debate over the next 3 weeks. 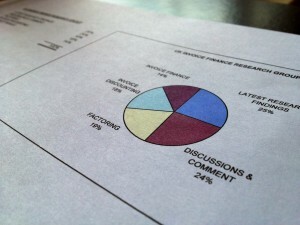 RBS Invoice Finance will be publishing a blog post summarising the discussion. Next weeks discussion is about how business leaders achieved their business goals. This will be at noon next Thursday the 19th November.